Massey Tractors at Chandlers Barnack Depot Massey Ferguson second hand tractors are supplied from our Chandlers Barnack depot near to the town of Stamford in Lincolnshire.Chandlers Barnack depot is easy to access, being just a couple of miles from the A1 dual carriageway, approximately 1 hr 30 min drive north of London. 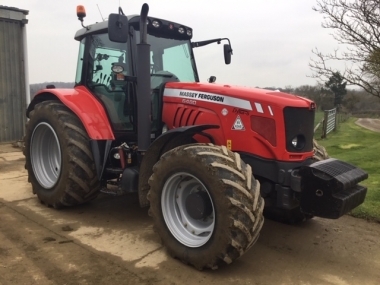 Open 6 days a week for viewing of used Massey Ferguson tractors, visit our Chandlers Barnack used Massey tractors depot. Our sales team can arrange shipping for retail, trade or export sales. Plan your visit using the interactive map below. 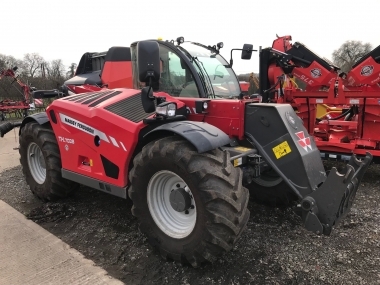 Massey Ferguson tractors at Chandlers Barnack Massey Ferguson tractor depot are available to view 6 days a week (closed Sundays except during harvest). 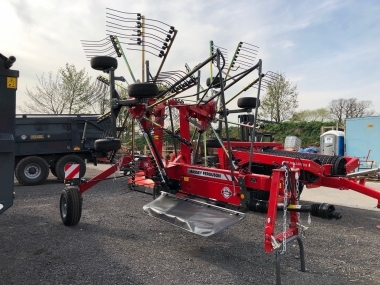 Located close the A1 dual carriageway (London to Edinburgh road), just 3 miles from Stamford, Lincs, the Chandlers Massey tractors depot at Barnack is easy to access from throughout the UK and Europe. The most local airports to Chandlers Massey tractors depot at Barnack, Stamford, are London Luton (1 hr by car), London Stanstead airport (1 hr 20 min by car) and Nottingham East Midlands airport (1 hr 45 min by car). If you are planning on visiting by rail, then Chandlers Barnack depot is well served by the Peterborough station on the East Coast Mainline (35 min from London), being just a short drive away. 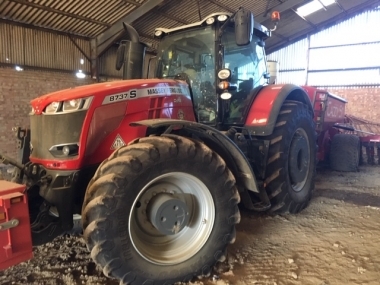 Chandlers Barnack depot has a team of highly trained service technicians to supply, perpare and service our stock of good quality second hand Massey Ferguson tractors. 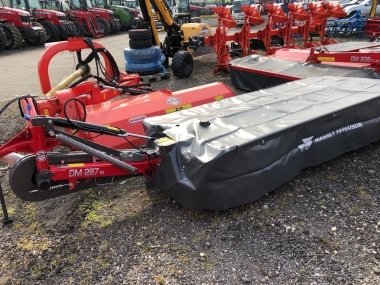 We look forward to welcoming you to our Chandlers Barnack Massey tractors depot. 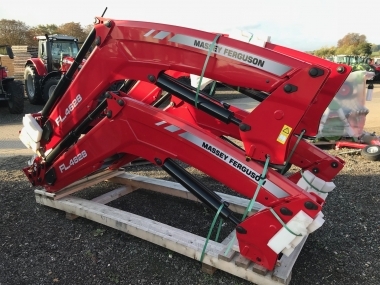 If you would like to find out the location of any of our stock of MF tractors, please drop us a line by email, or phone ahead to check you are heading for the right location.